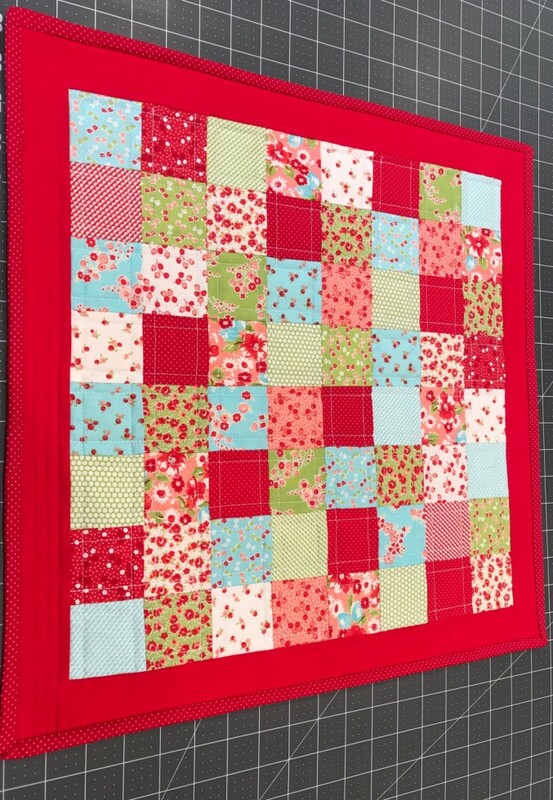 This doll quilt was made for my granddaughter with leftover material from a quilt I made for her on her 1st birthday. She loves to play with her dolls so I'm sure this will get lots of use! That makes me happy! P.S. It was good practice for matching seams!